I am an avian evolutionary ecologist. 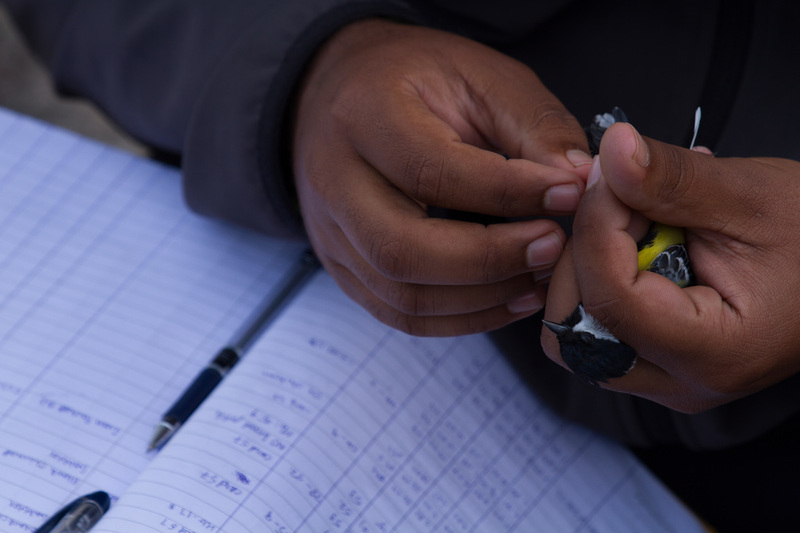 My research explores how variation in behavior leads significant differences in the life history of species with a special focus on montane birds. Currently, I am a postdoctoral associate in the Walters' Lab at Old Dominion University and a Visiting Researcher at the Smithsonian National Museum of Natural History. A bird's proximate behavior is intricately connected to the species' ecology and evolution. I am interested in understanding these connections.